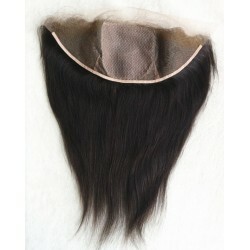 New arrive, 13x4 inches lace frontal with 4x4 inches Silk base. beautiful ! 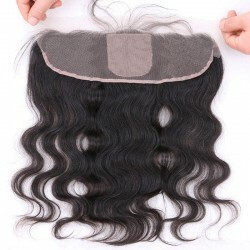 13x4 lace frontal with 4x4 silk base There are 2 products.